Anse Chastanet is a unique resort in St Lucia which emphasises the natural beauty of the island. A superb holiday destination for couples, the resort is also perfect for active families thanks to the vast range of activities on offer. Children over the age of 10 are welcome all year round at the resort, with those as young as 6 welcomed during July and August. Time to plan your next family holiday? As well as offering stunning surroundings, many of the tropical islands in the Caribbean and the Maldives are ideal holiday destinations for those in search of activity. From water sports to land based activities and excursions, there are plenty of things to keep guests occupied at and near to the hotels and resorts that we feature. 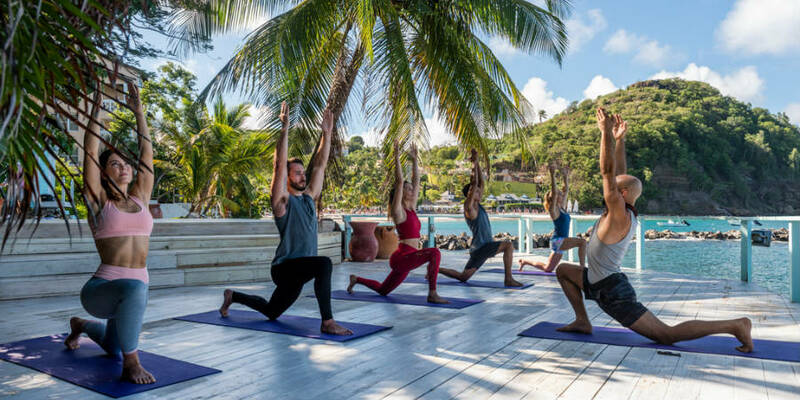 In March 2018, Olympic swimmer Keri-anne Payne will be jetting off to Nevis to hold a week-long swim retreat based at Nisbet Plantation Beach Club, an opportunity which is exclusive to Tropic Breeze clients. 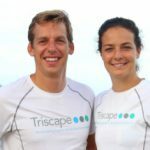 Silver medallist Keri-anne and fellow Olympian David Carry will be helping guests to become a more efficient swimmer in the warm waters of the Caribbean Sea. The retreat is perfect for all abilities, from beginners who wish to learn how to swim front crawl to those who are more experienced and are looking to hone their skills in open water swimming. Discover Carlisle Bay, a chic yet family-friendly resort in Antigua! Set beside a stunning beach against a backdrop of rolling hills and tropical rainforest, the 5 star property is perfect for couples or families in search of luxury. 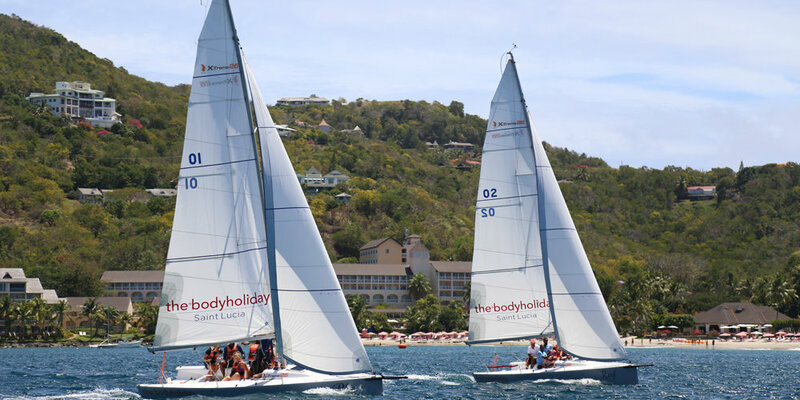 Read on to find out more about holidays to Carlisle Bay. PLUS, book by 28 February to save up to 40% for stays at Carlisle Bay between 4 January – 14 December 2018, , while two children receive a free upgrade to all-inclusive during summer 2018. Call us on 01752 880 880 or email [email protected] to discuss your next holiday, or view our full range of holidays on our website.